I've loved drawing since I was a kid, so that's why I chose this line of work. I love Regency-era clothing and historical clothing in general, as well as the way sheikhs dress. 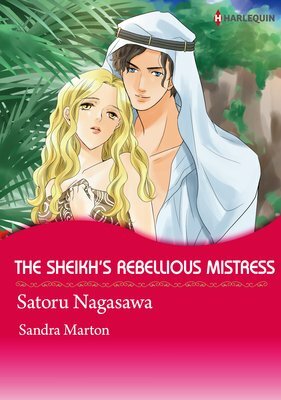 While surfing the net, I stumbled across the world of Harlequin. 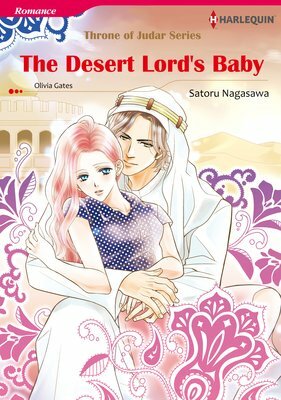 "The Desert Lord's Baby." It's the first Harlequin I ever drew, and I remember having fun drawing one of the characters, who was a child. It takes me a long time to do the layout, but it takes about a month to a month-and-a-half to complete the entire manga. I enjoy live music, and I adore anything Disney, so I go to Disney Sea quite a lot. Recently, I've gotten into making bracelets.